The sewage flow meter is composed of the water level velocity sensor (probe), the upper monitor (terminal machine) and the communication cable. It is used to measure the volume flow of various sewage in the pipe and channel. 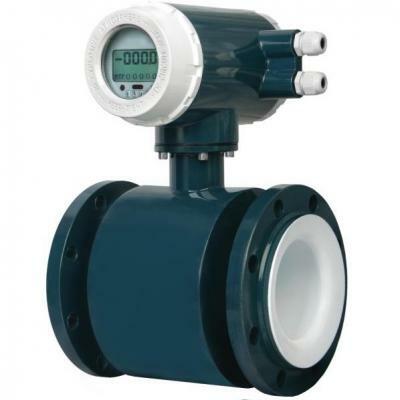 The sewage flow meter has the characteristics of simple structure, solid reliability and long service life. There are no moving parts and resistance components in the measuring tube, and it has no pressure loss and no obstruction. 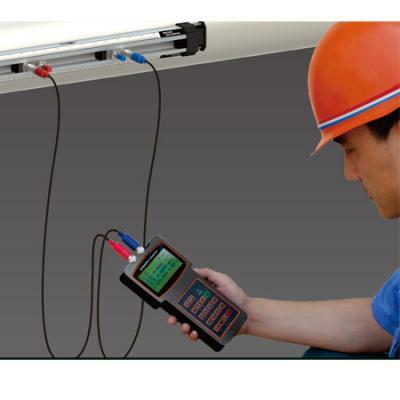 Its measurement is reliable, and its anti-interference ability is strong. It has the characteristics of small size, light weight, convenient installation, less quantity of maintenance and wide measurement range. Its measurement is not affected by the change of fluid temperature, density, pressure, viscosity and electrical conductivity. We can reform and install it in the old pipe, and the construction and installation are simple, and the quantity of the project is small. The installation cost is lower than that of the general electromagnetic flow meter, and it is especially suitable for the measurement of the flow of large and medium caliber pipes. It uses advanced processing technology and solid-state packaging technology, so the instrument have good measurement precision, stability and long life. The equipment should be kept away from strong electromagnetic fields, such as large motors, large transformers, large frequency converters, etc. The installation site should not have strong vibration, the pipe is fixed and stable, and the temperature of environment will not change. The installation environment should be suitable for install and maintain.